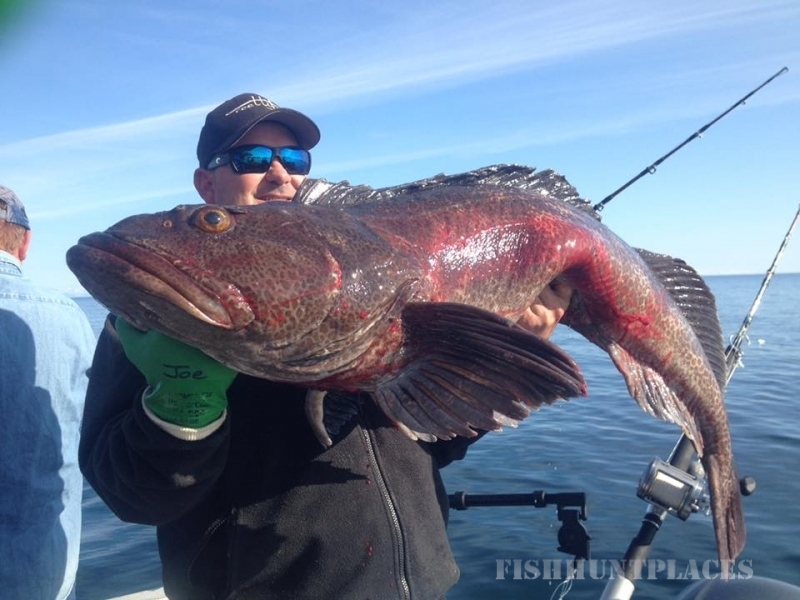 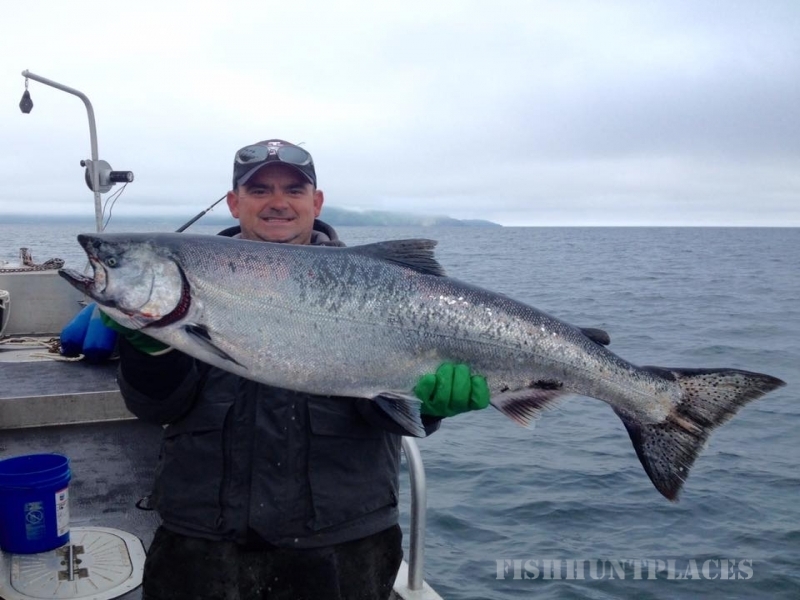 Kodiak Island Resort is a remote, world-class sport-fishing lodge, located in Larsen Bay, on the western side of Kodiak Island, Alaska. 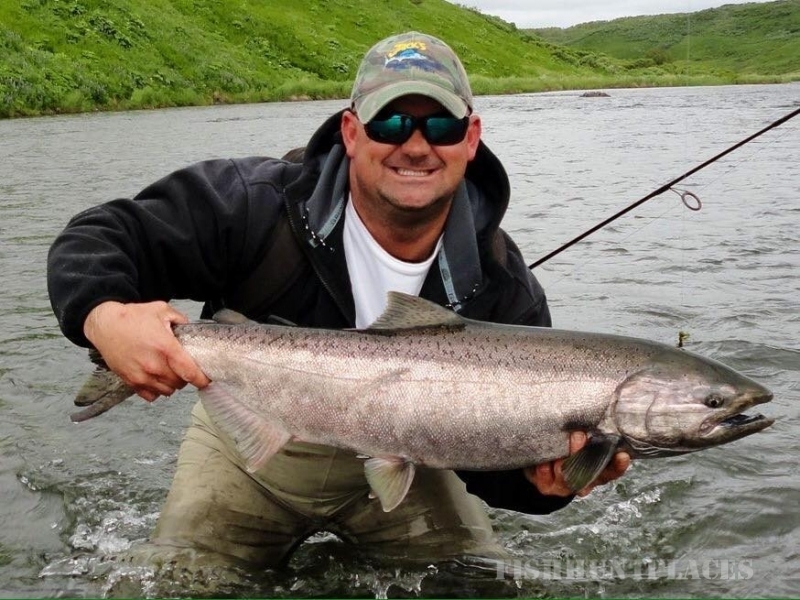 Approximately 240 miles southwest of Anchorage, and adjacent to world famous Katmai National Park. 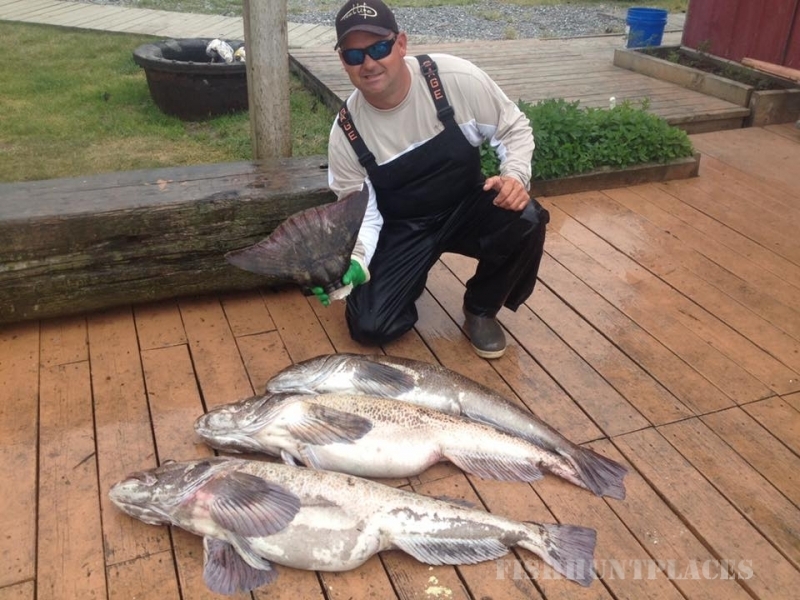 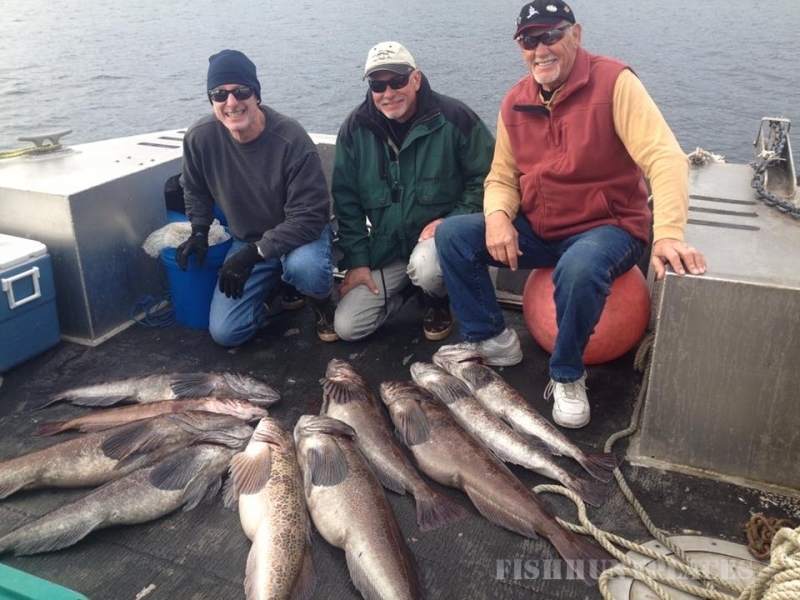 If you are looking for an Alaska fishing lodge that prides itself on treating guests like family, with luxurious amenities, world-class salt and fresh water fishing, plus bear/whale viewing… Then you have found the right place!